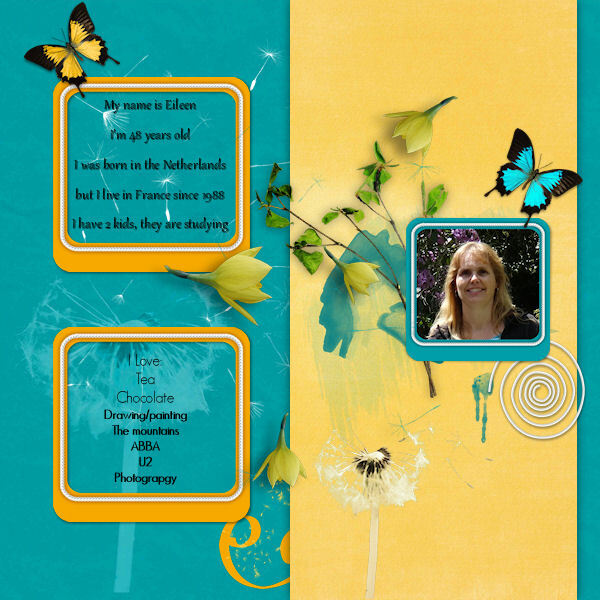 MyMemories Blog: Meet Feature Designer.....Happy Scrap Arts! Meet Feature Designer.....Happy Scrap Arts! Be sure to check out the NEWEST collection in Happy Scrap Arts Design Shop! 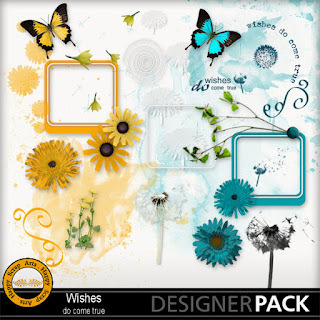 This new collection matches Happy Scrap Arts blog train! Thanks for your train share!